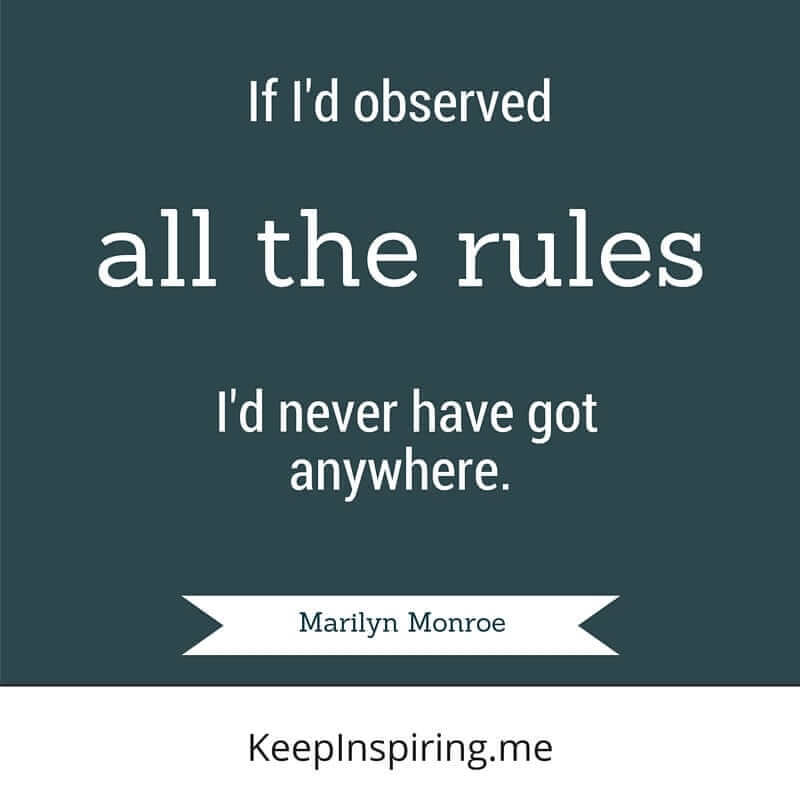 Marilyn Monroe is known as one of the most famous and beautiful actresses of all time. 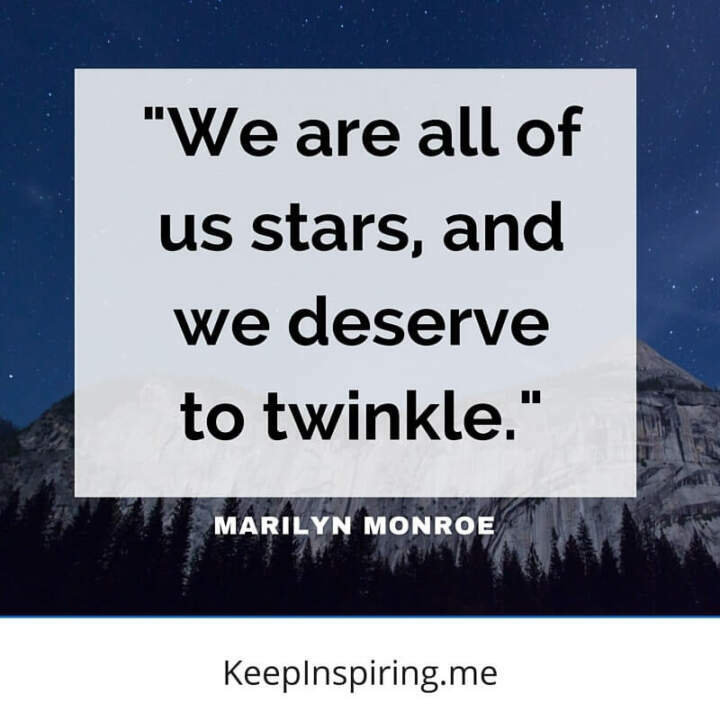 Born in 1926, she spent her youth living in foster homes, but she overcame her humble beginnings and catapulted to fame during the 1950s and 60s. Monroe began modeling as a teenager which eventually led to an acting contract. During her career, she starred in numerous films. 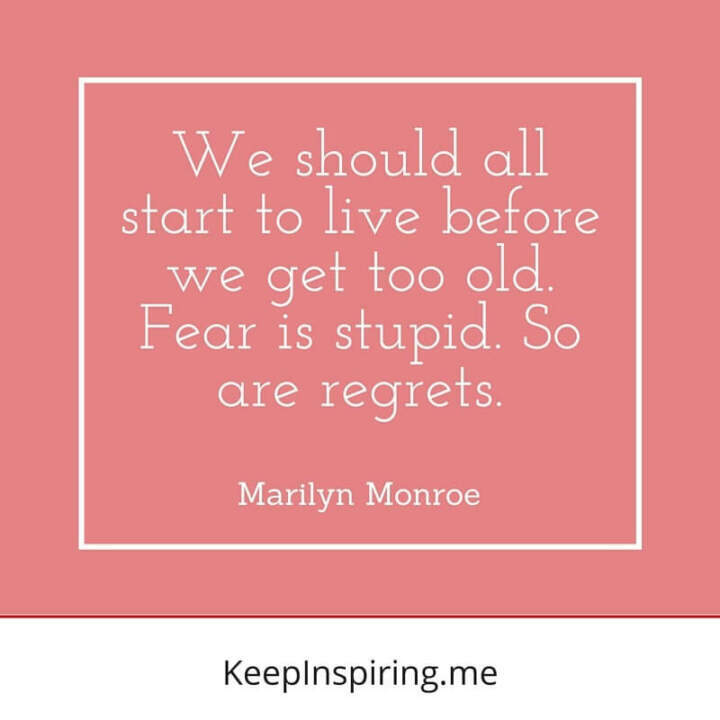 Some of her most famous films include Gentlemen Prefer Blondes, The Seven Year Itch, and How to Marry a Millionaire. She was married several times, most notably to baseball player Joe DiMaggio and playwright Arthur Miller. 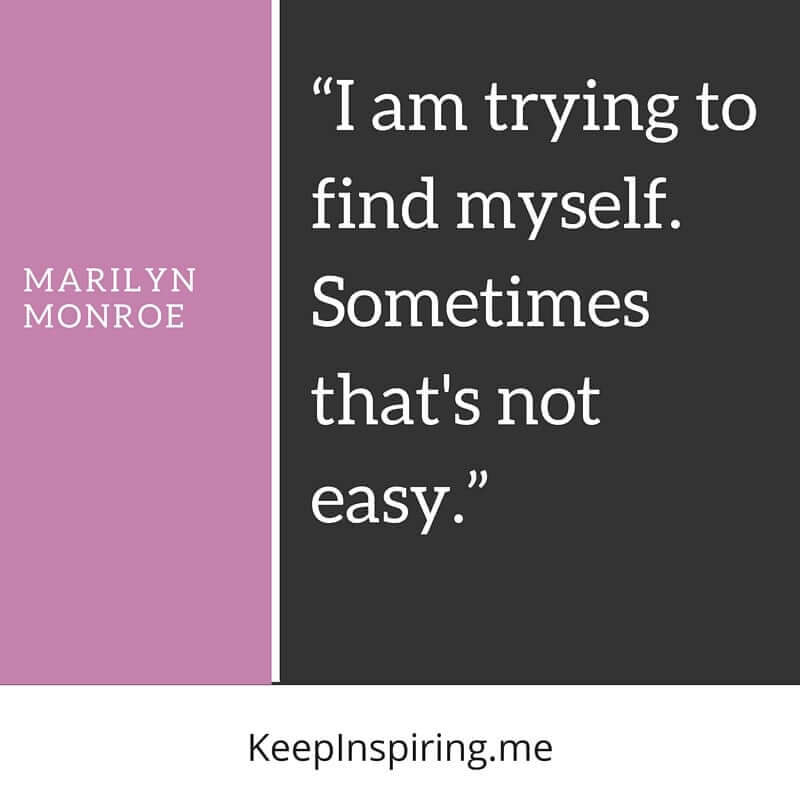 Sadly, Monroe died in 1962 from an apparent drug overdose. Although the world lost her at the young age of 36, her legacy of films remain. 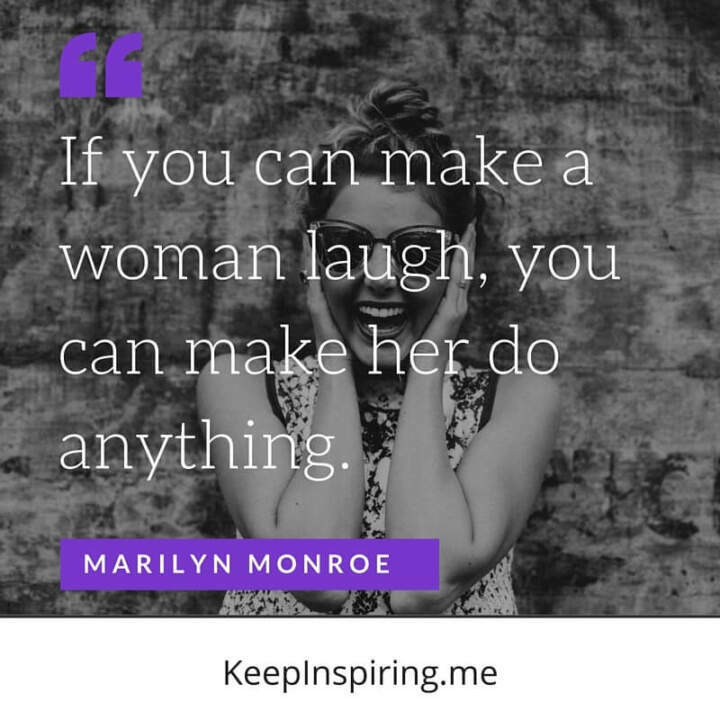 In addition to her acting talents, Marilyn Monroe possessed depth and intelligence and she left us with some of the most profound quotes of all time. 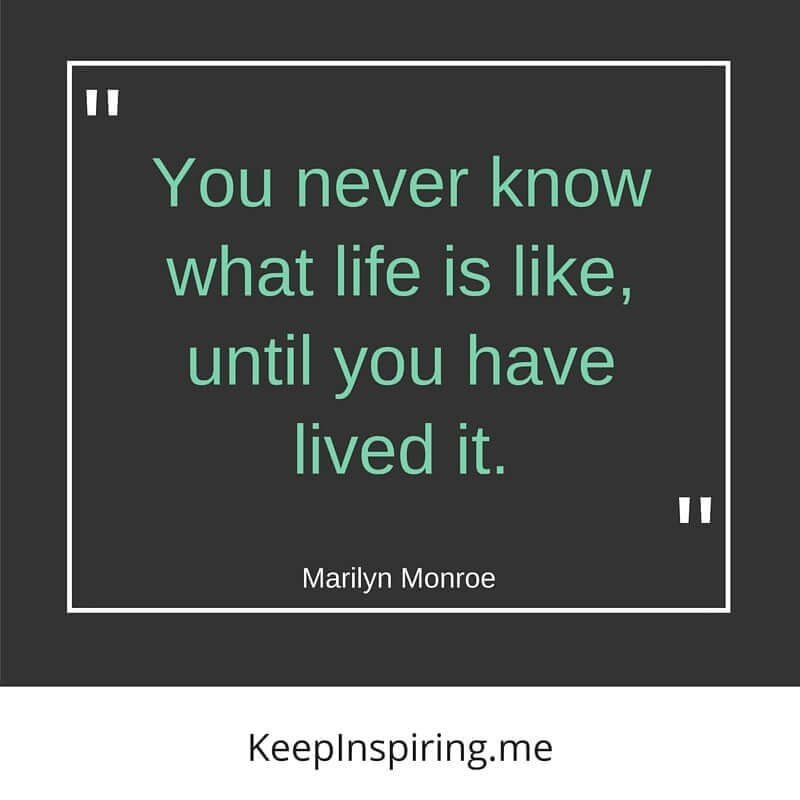 The following 112 Marilyn Monroe quotes will give you a peek into her life that ended far too soon. Monroe found it impossible to learn lines. It took her 60 takes to deliver the line “It’s me, Sugar,” in Some Like it Hot. After her mother was institutionalized, Monroe became an orphan. She had 11 sets of foster parents throughout her childhood and teenage years. It’s well-known Monroe was commonly casted as a dumb blonde — she hated this. She was, in fact, very intelligent, and had an IQ of 168. While married to Miller, Monroe attempted to have a baby. She unfortunately suffered an ectopic pregnancy and a miscarriage. Her weight fluctuated so much during the filming of The Prince and the Showgirl that the costume designer had to create identical dresses in several sizes. Monroe’s funeral was open casket. She wore an apple green Pucci dress and a platinum wig. In 1950, her agent talked her into and paid for her to have two plastic surgeries: a tip rhinoplasty and a chin implant. Monroe wrote her autobiography My Story at the height of her career. The autobiography was not published until a decade after she passed. Veronica Hamel purchased Monroe’s house in 1972. She said that when she was renovating she came across an extensive system of wire-taps. While she was filming Let’s Make Love, her no-shows added 28 days, adding $1 million to the budget. 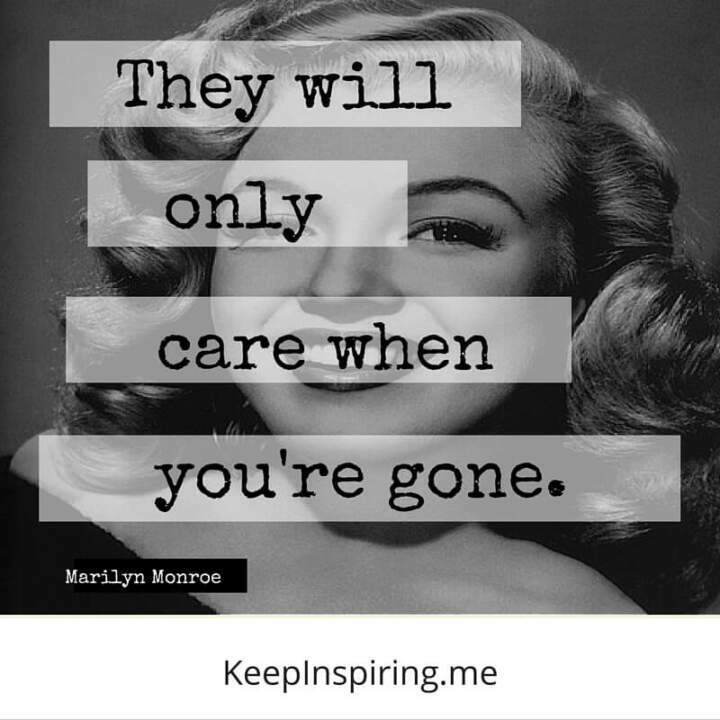 Marilyn Monroe will never be forgotten. Her voice will carry on through the films she made and through the very meaningful things she said. 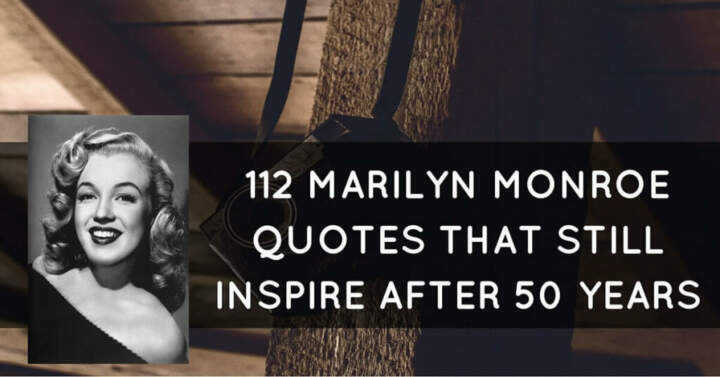 These famous Marilyn Monroe quotes are still as meaningful today as they were 50 years ago.